What do you look for in a website before accessing it? Content? Appearance? Features? Usability? Functionality? Compatibility? 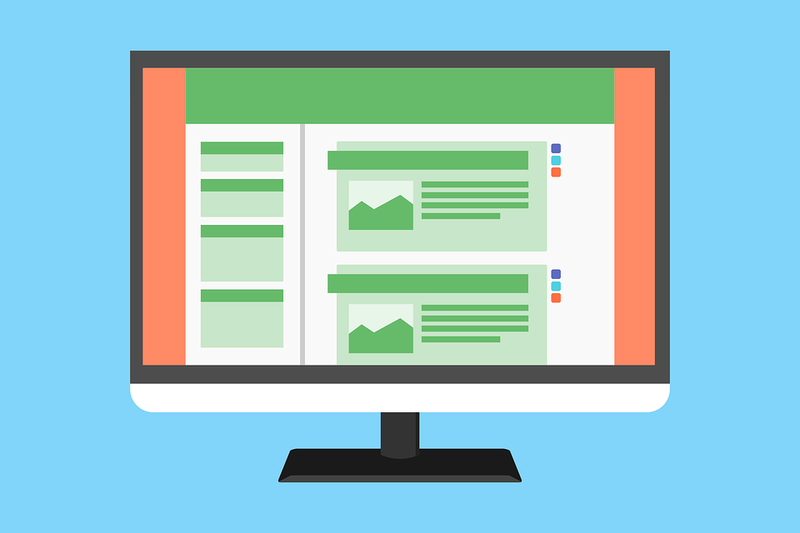 Irrespective of your parameter,a website is capable of drawing your attention as long as it is easy to use having a smooth navigation process, free of bugs/glitches and contains useful and relevant information worth your time. From a developer’s point of view, it’s quite difficult and a strenuous process to develop a website considering all the mentioned factors. Lacking in one leads to many problems. All you want is a website that would help you succeed online and take every step cautiously. 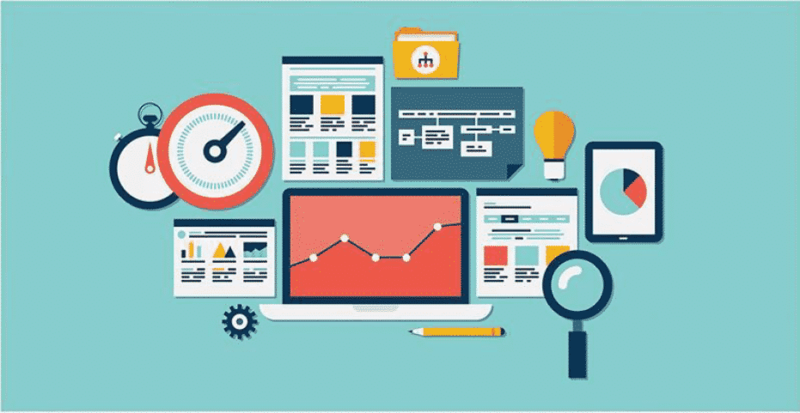 You have been in business for quite some time and you use your experience to edge past others but with the technology evolving continuously, your methods of web development services also undergo certain changes. Everybody has some secrets whether is it making a recipe, or to dressing well, or to make plans works, or to deal with someone etc. You might have some tricks for web development that you don’t want to share with others as you have gained them over years of practice. But there’s a lot to learn and you can keep adding tricks and secrets to your arsenal. 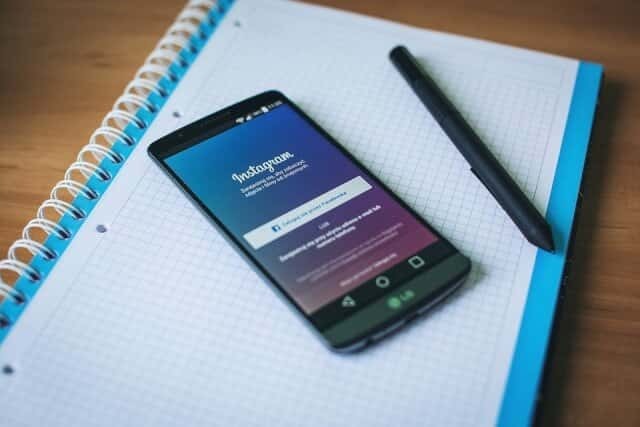 Well, through this article, I’ll be sharing some secrets that would come handy for web development and can ease the process without affecting the efficiency and productivity. So, let’s have a look at what these secrets are. By that I don’t mean your character or persona, did I? Jokes apart, you want to make reading easy for users and generally for that, 45-75 characters per line is considered the ideal and safe for comfortable reading. 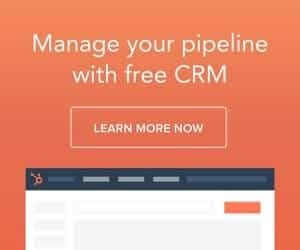 There’s a secret to ensure that your website supports this. Just place a line of dummy text on your page with an asterisk at character 45 and an asterisk at character 75. Now test the site to see if it resizes within these parameters. Generally, we see that most of the websites have used different fonts throughout the site for better user experience but being consistent throughout the site is what users look for. 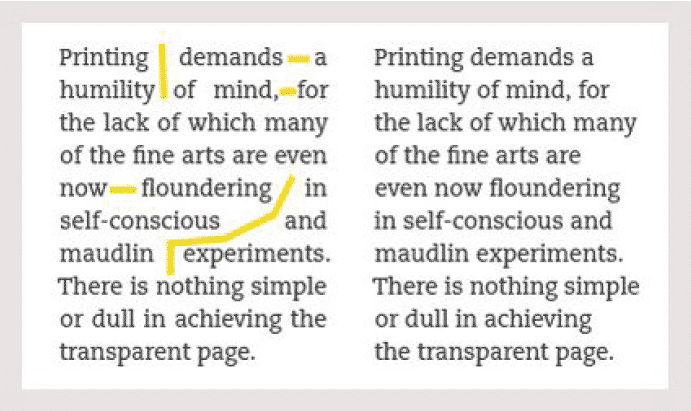 To make reading and browsing easier, choose only 2 fonts and combine them. Use one for headlines and the another one for body text. If you’re having difficulty in picking any two fonts and is confused which two fonts to combine, then apply some maths here. Choose a font for body text and then multiply it by 2.5 to get the headline size. Your website should look catchy in the first look also, should be sophisticated, genuine and user-friendly. You should use White Space for highlighting important elements on your site and make the content pop. White Space refers to the blank spaces intentionally left for enhancing the content positioning and improving comprehension. As a consequent, you can cultivate minimalist designs and graphics yet making your site powerful enough for drawing user’s attention. This approach also makes your site clutter free, therefore, eliminating the chances of getting confused and frustrated. Use White Space more often for retaining users. Use White Space and get the right look. Just keep in mind that they are not empty spaces but a graphical element. 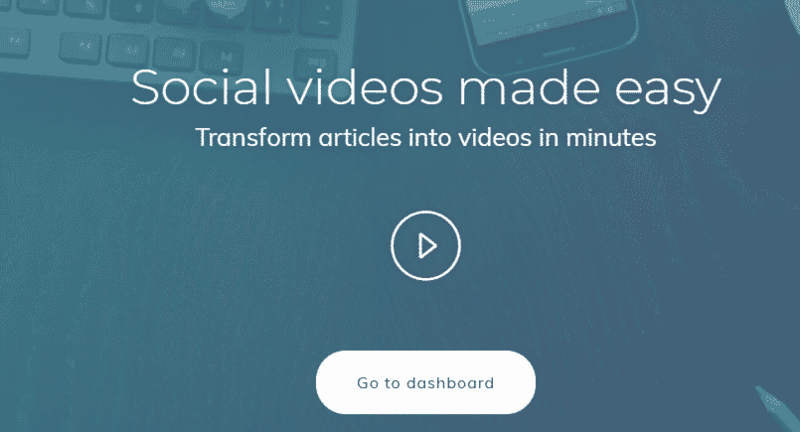 Do you find it difficult when it comes to video embedding? Just a thought of it runs chills down the spine, isn’t it? The first step is to get the video to resize accordingly and the next step is to ensure that resizing the video doesn’t affect its pixels degrades for FLASH when HTML5 embedding isn’t supportive. 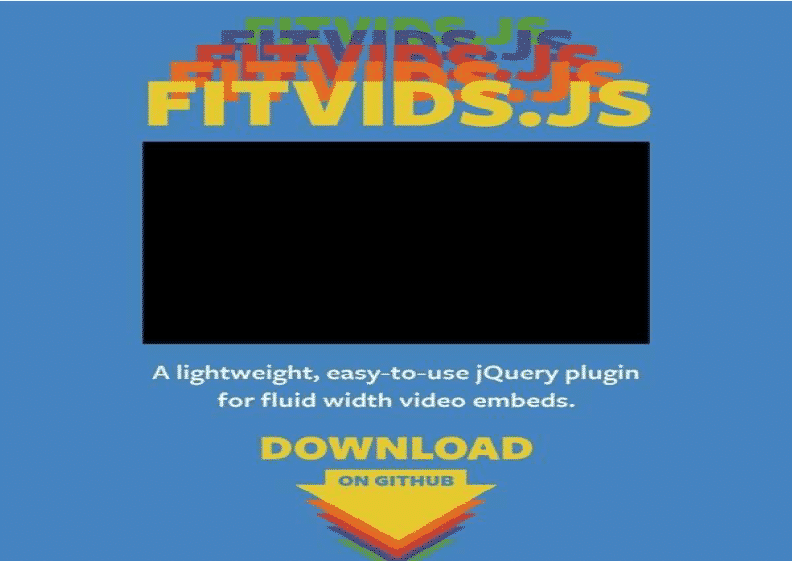 But there’s an easy step for you, just install FitVids , a jQuery plugin that takes care of video embedding. Every time you’re at the end of any text, you start looking for the next line/text. To make your site more readable and more professional, try to limit your lines to 58 characters per line. Again, you don’t have to code anything just simply use Readable , a jQuery and optimize your paragraphs size for maximum readability. 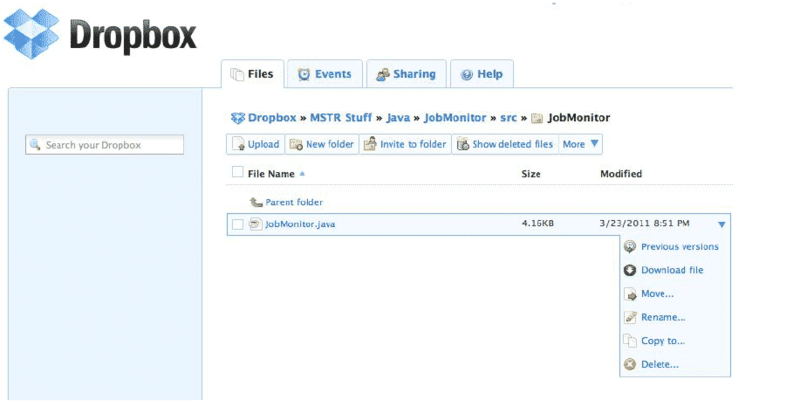 Dropbox can be used as a simple versioning system. Dropbox not only provides you with 100GB of memory storage also get versioning of your files for 30 days. Say no to regret moments when you accidentally delete something only to start over from the beginning. Sometimes you use heavy typography making it hard to get things right. Adding a line underneath the text or on the side will help visually separate content. You can have a look at some of the sites where they use this technique to group content together and not creating any confusion. Using prototype tools before finalizing anything could save you a great deal of time and efforts. To get an early insight of your versions, first, present prototypes and then decide if users like it or not. This could be anything, for example, Fireworks prototype or designing wireframe or editing images etc. The most difficult part in developing websites is maintaining consistency throughout the site and great UX. That means, less work and you’d save yourself a great deal of time and efforts. After you’re done with one screen or web page, maintain the same styles through the entire site. An investment in the responsive website not only increases your brand image but also enhances your search engine traffic. Finally, the secret is all out, the beans have been spilled so, go and try them out and optimize the way users interact with your website. web development company that also provides HTML to WordPress services and other IT solutions. Emily has a passion for writing on emerging technologies like application management outsourcing, consulting, system integration etc.